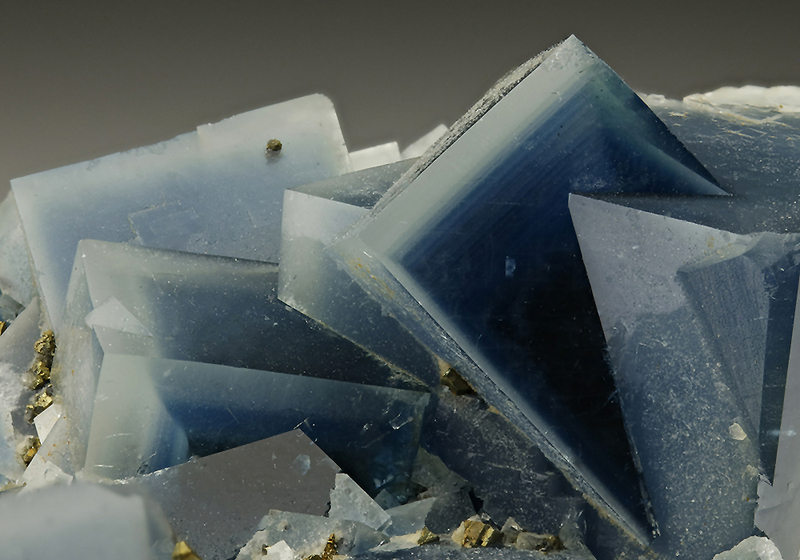 We present the second fine Fluorite specimen update mostly from the Gunter Ertle Collection including classic Fluorites from Spain, Germany, USA, Pakistan and Russia. Looking forward to our next show in Denver 13 September - 18 September 2016. Crystal Classics are listing weekly auctions at Der Hammerstein. Our current auction is live with fantastic specimen’s available, ending 24th of July at 8 pm GMT. If you are not already registered, why not do so today.